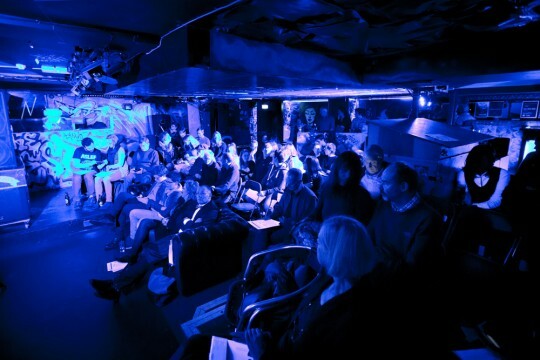 Help us fund a screening! 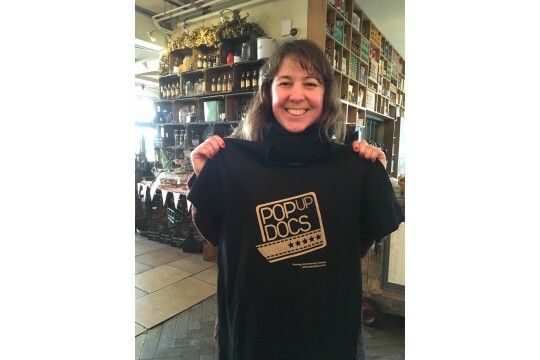 We now have Pop up Docs t-shirts! 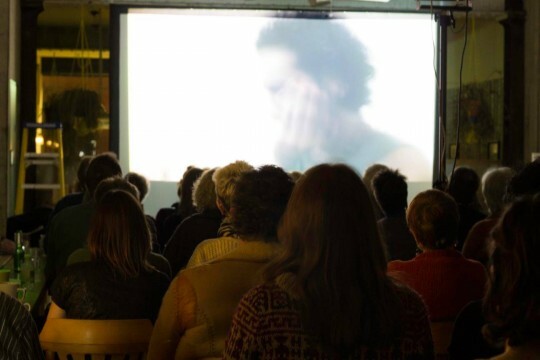 Pop Up Docs is a community-led touring cinema that screens the very best in award-winning documentary films in various alternative and sometimes unusual locations in Bath.It aims to inspire people to think about the wider world in different ways by showing thought-provoking films that encourage people to engage with the world around them. We believe in making these films accessible to a wide variety of people by making the screenings affordable and operating on a not-for-profit basis.